The attached donation is in honour of Nanci Harvey. During the brief period of time she spent with my Dad, she made all the difference for both Dad and our family. 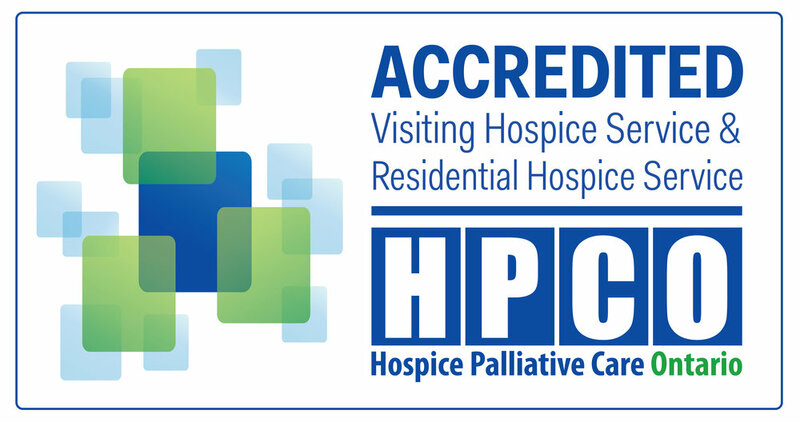 We hadn't realized the impact and value of Hospice and the wonderful volunteers until experiencing first hand the difference they make. Every year in December since Dad's passing, Nanci always comes to mind. Such a kind and gentle soul who knew just what to say and do for us.